Filipinos are known to love singing. In fact, we claimed to have the best singers in the world! So it is not a secret that on every occasion we will have videoke or karaoke to enjoy. Some will even rent a videoke machine so everyone could sing. One place that is best for singer wannabes is a KTV. KTV is also great for families and friends who love to sing as a bonding. 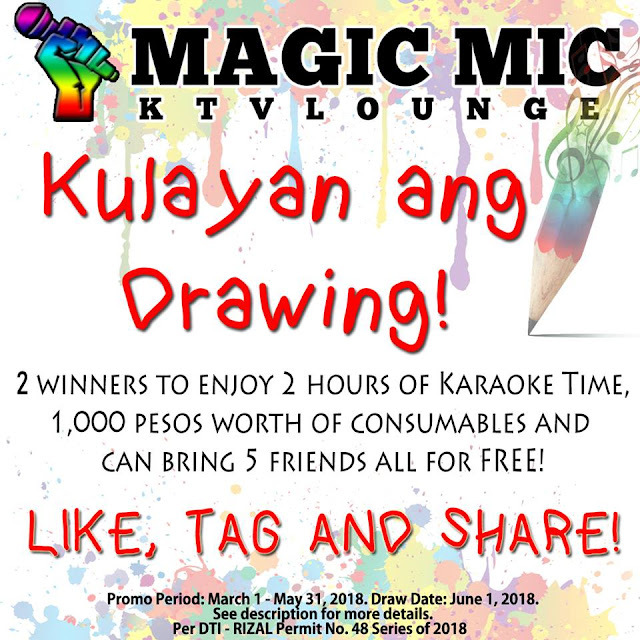 Last week, I visited a newly opened KTV in Antipolo which is Magic Mic KTV Lounge. 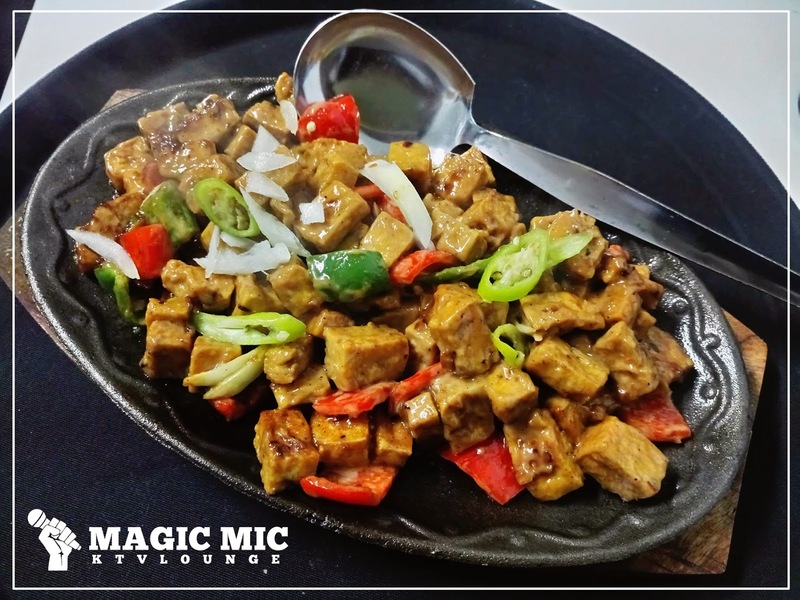 There's not so much KTV around our town and Magic Mic KTV Lounge is a great addition for others to visit and unwind. 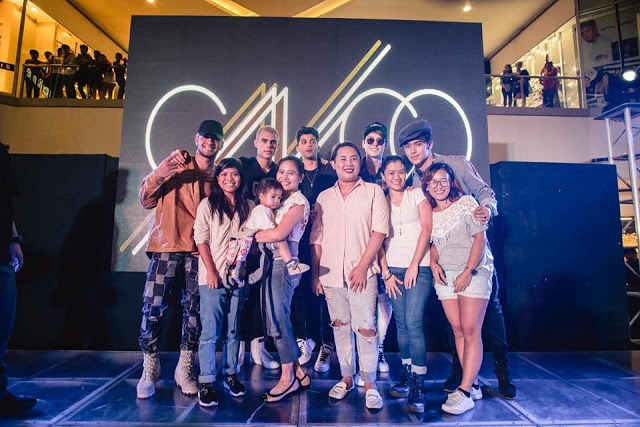 Last January 2018, Magic Mic KTV Lounge had their opening. 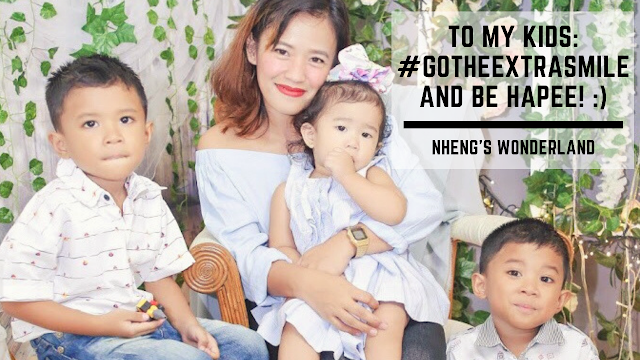 They currently have 6 private airconditioned rooms, 4 small ones which can accommodate up to 8 pax and 2 bigger rooms which can hold 20 pax at a maximum. The rooms are spacious and well-airconditioned rooms (in fact it was so cold or lamigin lang talaga ako!). I just wish the chairs have backrest as the walls are too cold to lean into. Not on the tune? No worries as they highly value the quality of their Karaoke System, they are powered by The Platinum Karaoke and Konzert. Feeling singer ka talaga sa ganda ng sounds! :) Song selections are also updated. This place is also a good place for drinks and food! I personally love their Garlic Chicken Wings! Order 6 pieces of Chicken Wings for P199 and you can choose at least 2 flavors. We also ordered their Fries Overload with cheese sauce and bagnet bits! Their best sellers for starters are Cheesy Nachos and the Tita's favorite - Kangkong Fritters. They also serve pica that is best paired with beers. 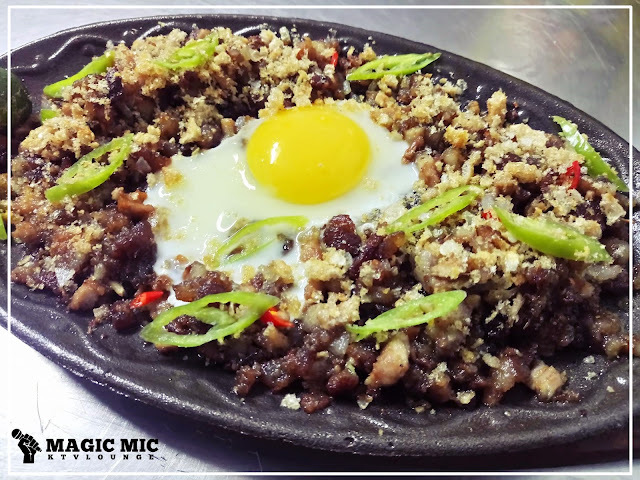 Crowd favorites are Bagnet Sisig with Egg, Chicken Wings, Sizzling Tofu and Flaming Chicken! They serve usual beers and buckets but the star is the new addition to their own cocktail mix which are Magic Mix, Calamansi Surprise, and Primera Iced Tea. For the non-alcoholic drinkers, they have juices, soft drinks, and hot drinks too. Bucket of beers is also available. And the good news, their rates is super affordable! 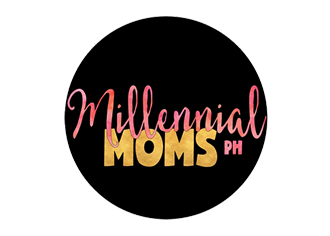 The rate is P50 pesos per person/per hour only! We really did enjoy our stay here and even extended our hours of singing. Staffs are also accommodating and helpful. Go hurry! Bring your friends here and have a good time! Sounds like a plan? Join in their current contest to win 2 hours of Karaoke Time, 1000 worth of consumables and can bring 5 friends all for FREE! They will choose 2 winners! Read the full mechanics here. Enjoy singing with your whole family or friends without spending too much! 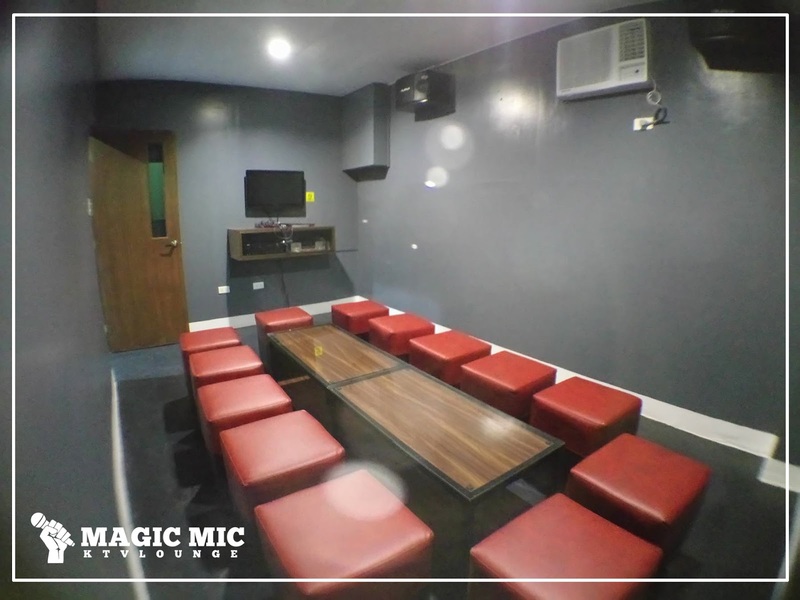 Magic Mic KTV Lounge is definitely your new tambayan in Antipolo! Magic Mic KTV Lounge is located beside SM Hypermarket and In Front of Lores Country Plaza.